The British Cycling Leadership Level 2 assessment is a one day course. This consists for a practical days riding and a home paper. The practical day consists of leading sections of a pre planned journey. Those on assessment should demonstrate knowledge and understanding for group management, navigation and trail side repairs. Candidates booking on for assessment should have completed the Level 2 leadership training prior to booking the assessment. For the award a valid first aid certificate and registration with British Cycling is required. 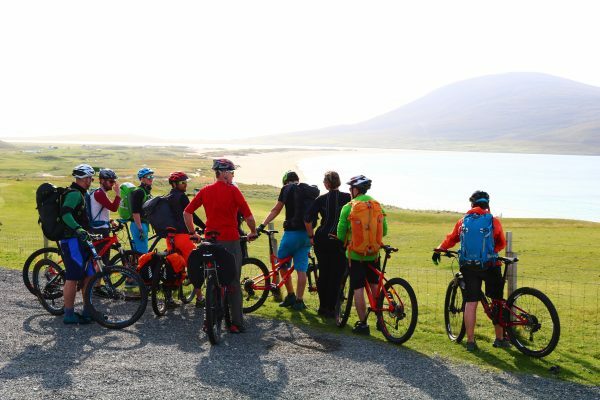 The appropriate equipment required for a mountain bike leader should be brought with you on the day and a suitable mountain bike in working condition.